One of the contestants on ITV’s hit show Love Island, Mike Thalassitis, has died aged 26. He was found dead in a park in Edmonton, North London, on Saturday. His death is not being treated as suspicious. 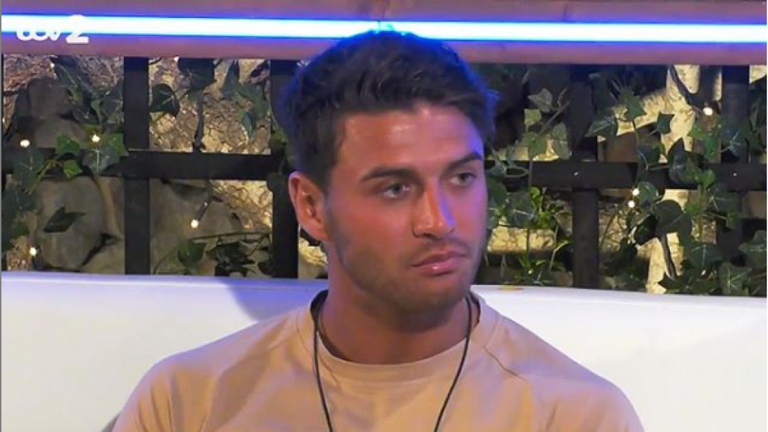 A number of controversies have arisen surrounding the reality star’s death – namely, the amount of media outlets referring to him as “Muggy Mike”, the nickname he picked up in the villa. Numerous celebrities and members of the public have complained about the disrespectful nature of the headlines. Some have also commented on the death as a time of reflection, to consider the mental toll that being thrust into the life of fame can do to a person. Sheridan Smith tweeted that Thalassitis’ death should be a “wake-up call”. Last year, Sophie Gradon, another contestant on Love Island died aged 32.